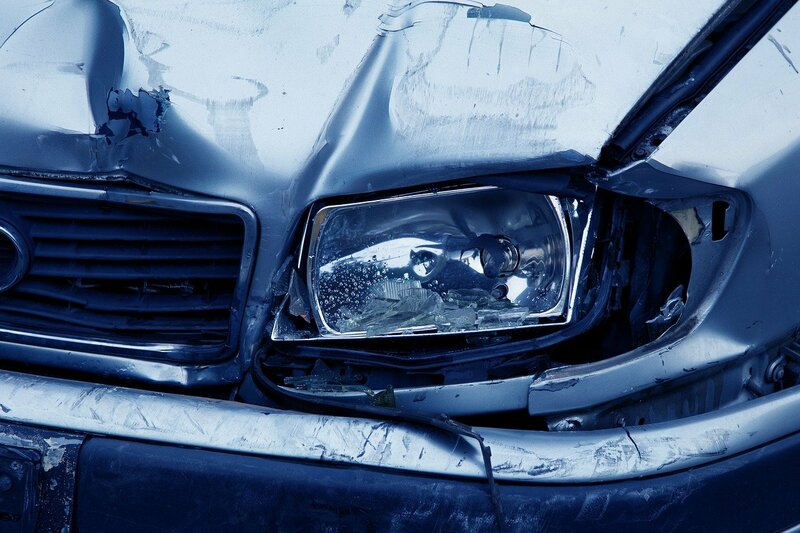 In the vast majority of car accidents on the road, a legally responsible party will ultimately be found to have a causal role in the accident. 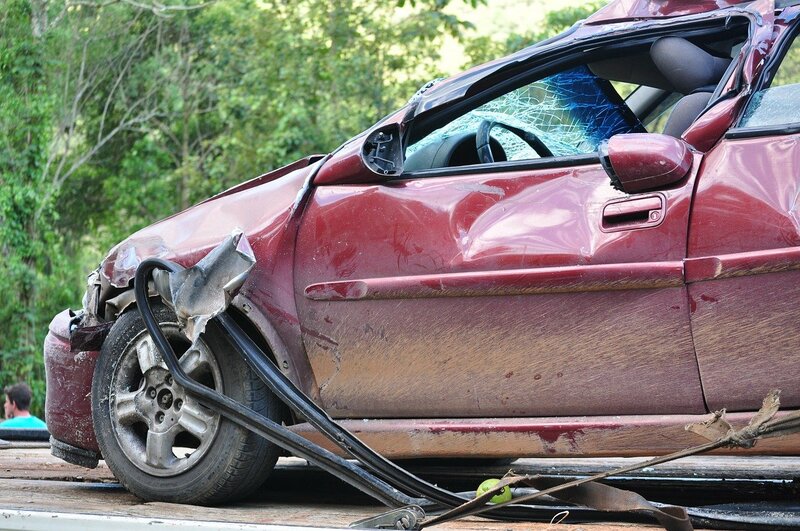 There are a number of studies and reports we have cited to in past blog posts that highlight more than 90% of vehicle crashes involve some kind of human error. These errors — which are better known as being "at-fault" in a legal context — can then often be applied to the accident and existing California law to determine who needs to pay compensation to victims after an accident. Even if you believe you are partly to blame for the accident, California law entitles you to some compensation so long as another party is also partly responsible. In these cases, your compensation will simply be reduced based on your allocated proportion of responsibility for the collision. As such, do not make conclusions or assume you have no claim before discussing your car accident with a Newport Beach car accident attorney at The Ledger Law Firm. Contact us online for a free case evaluation regarding your Newport Beach accident today.